Whether you’re looking for vehicle parking or climate control, AC Storage is your solution. 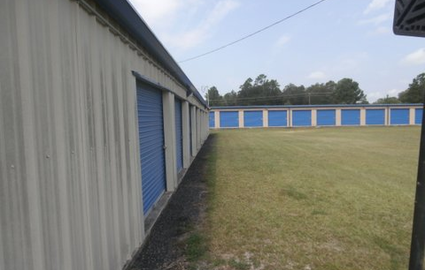 We operate three facilities in Georgia, providing the self storage you need in Nahunta, Hoboken, and Waynesville. Our properties are always located near local highways and major streets so that you can visit your unit efficiently. Drive-up access heightens your level of convenience by permitting you to pull up your car or moving truck rental to your space. We’re known for our secure parking spots for cars, boats, and RVs. 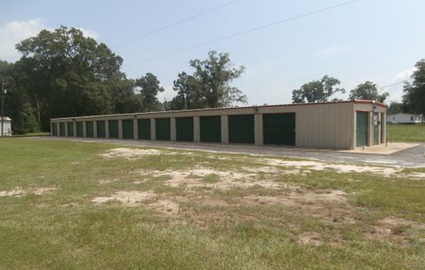 Whether you live in Hickox, Folkston, Waycross, Blackshear, Atkinson, Waverly, White Oak, Brunswick, or Glynn County, one of our facilities is the solution to your self storage needs! Our offices are open six days a week, and we encourage you to call our team to schedule a tour. We’re also more than happy to share some packing tips, help you find the right unit for your things, and secure your reservation. 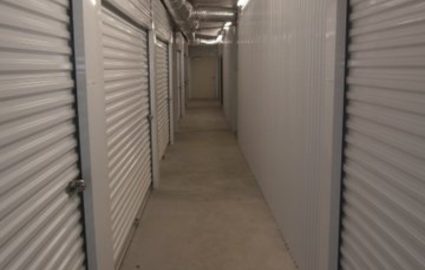 Our facility in Hoboken provides climate-controlled storage units for your more sensitive valuables. Since all of our spaces are located on the ground floor, move-in day couldn’t be easier. We also sell packing and moving supplies in our offices, saving you a trip or two before you head over. To top everything off, we allow 24-hour access to our tenants. Now you don’t have to worry about keeping track of our hours – you’re always welcome here! Let’s get acquainted. Contact the office nearest you today. © 2019 AC Storage, partners and affiliates.